Attendance letters are designed to notify parents on certain attendance criteria that their child is displaying a high rate of absenteeism. By board policy, after ten days of excused absences, the parent is required to provide a medial excuse from a physician, or subsequent absences will be deemed Illegal. Delivery Schedule: The first school day of each week. Within Attendance Center -> Notifications, select Send Notifications and use the following criteria in your calculation. If you use the exact settings below, you may schedule this task to run on your account so that every Monday, the updated att source file is available for you. In your reports area, download the file called att. Right click and select "Save Target As" - Save this file anywhere on your PC. Open H:\Attend_Letters\ on your PC. 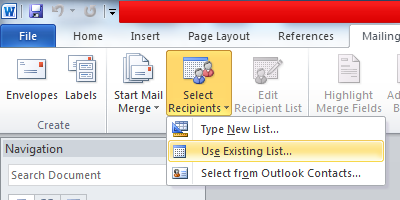 Open Attendance_Master_Letters.doc - DO NOT ALTER THE HEADING, OR FOOTER OF THIS LETTER. If the signature does not update correctly highlight that part of the document and press F9 to refresh it. 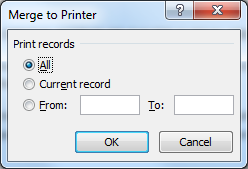 You should only have to do this one time if you save the file after doing so. 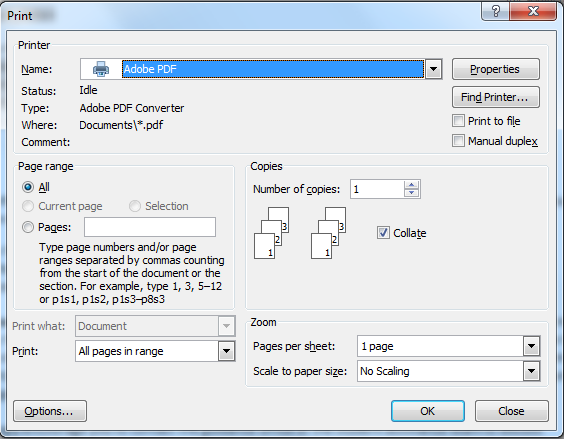 Locate the att file that you saved in the previous step. 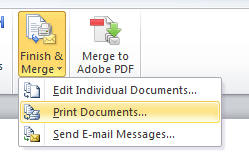 Choose Finish & Merge --> Print Documents and select Adobe PDF as the printer. Repeat these steps for the labels file if required. Where possible, letters will be delivered using the School Messenger Secure Document Delivery Service. 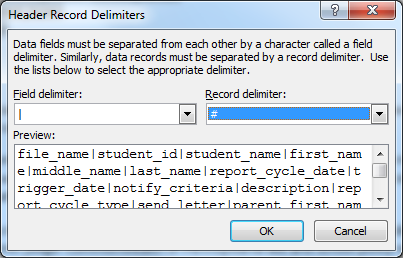 Using the PDF generated from the Attendance Master file, follow the instructions on Secure Document Delivery Service.